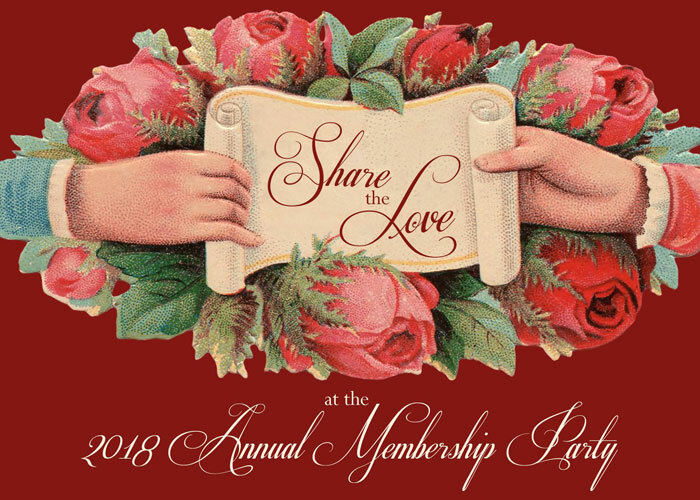 The Board of Directors of the Webb County Heritage Foundation will host a Valentines’ Membership Cocktail Party on Wednesday, February 7 from 6 – 8 p.m. at the Villa Antigua® Border Heritage Museum, 810 Zaragoza St. The public is invited to renew or initiate memberships at this time. There are numerous levels of membership participation available from “Student” to “1755 Club”. Membership forms will be available that evening. The Membership Party is one of many year-long events celebrating our community’s heritage. Join us and share your love of our living history! For more information, contact the Webb County Heritage Foundation at 956-727-0977.